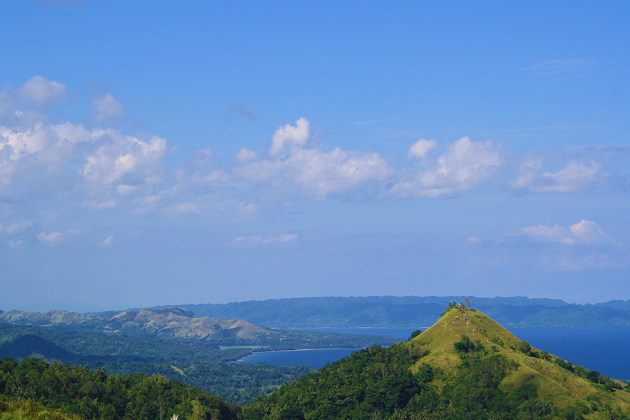 Jagna, as most towns of Bohol, is blessed with natural and beautiful land formations, waterfalls, caves, beaches and more. 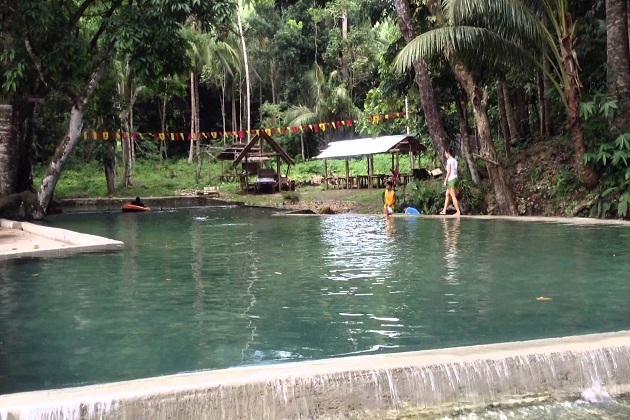 Most of these attractions are yet unexplored and untouched and known only to the immediate inhabitants of the town and fellow Boholanos lucky enough to have traversed its domain. 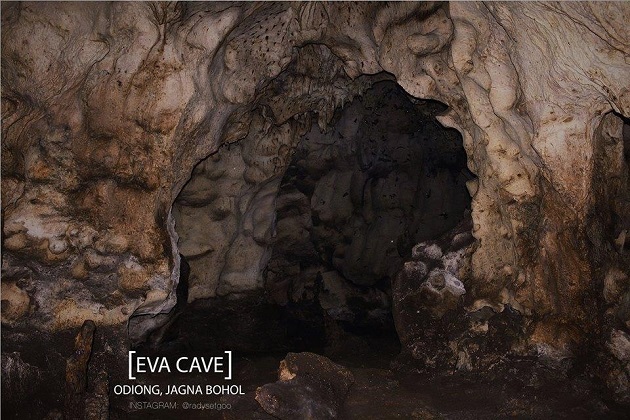 Eva Cave The Eva Cave is located at Barangay Odiong in Jagna town. The cave is small and narrow, but because of a subsequent high magnitude earthquake, the cave’s interior was enlarged considerably. Inside, are many compartments and in one of them can be found a body of water which is knee-deep and very cold. Birds of different species live inside the cave and one kind builds edible nests which are gathered and sold to restaurants to be made into a delicious soup often called “bird’s nest soup”. Wild orchids and tree ferns grow abundantly near the cave aside from other tropical trees and plants. The cave is named after a big tree locally known as “ISA” that is found near its entrance. 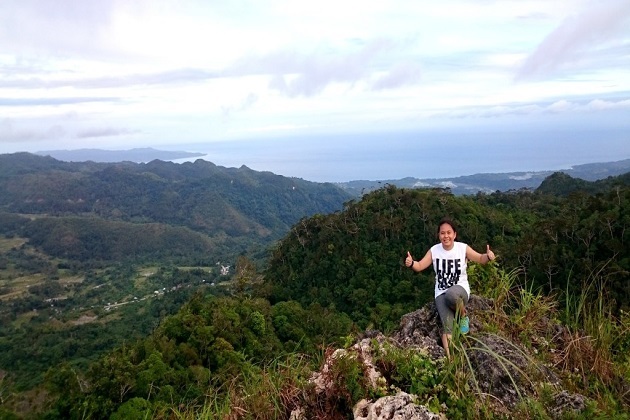 It is quite accessible and lies only about one and one-half kilometers from Odiong Elementary School. Cantuyoc Cave The Cantuyoc Cave is located at Barangay Cantuyoc in Jagna town. 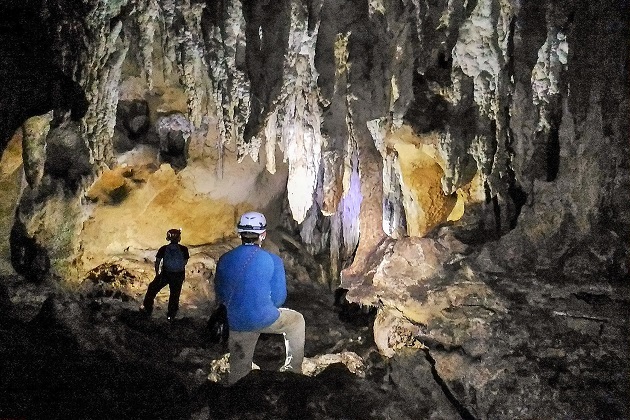 It has been declared as the Philippines’ second deepest cave by two Slovenian spelunkers way back in 1995. The interior chambers were carved out by underground rivers. 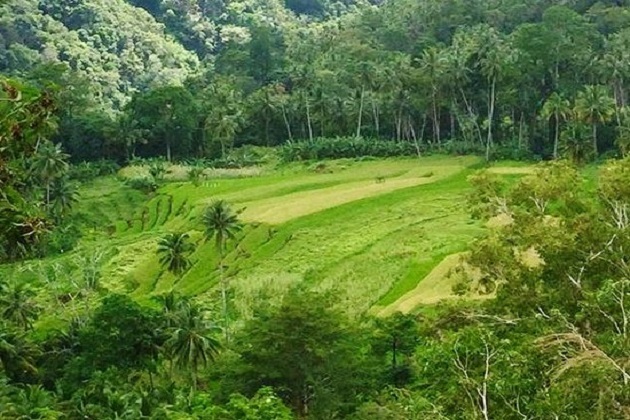 Luinab Rice Terraces Occupying a total land area of fifty hectares, the rice terraces are carved out from two mountains and is very picturesque especially a few months after the planting season when more shoots have grown forming a verdant carpet that descend from the mountain tops. When the grains have ripened and the fields turned into a golden brown carpet, the effect is different yet still very beautiful to look at. Kinahugan Falls The Kinahugan Falls is composed of three (3) falls: one in the center, one at its northern side and another at its southern side. The water falls over a cliff 50 feet high which is covered with moss having a green backdrop of tropical trees and shrubs. The three falls are beautiful beyond words. The strong flow of water from the widest and biggest falls has carved out a basin below it which is about 15 feet deep and 60 feet in diameter. 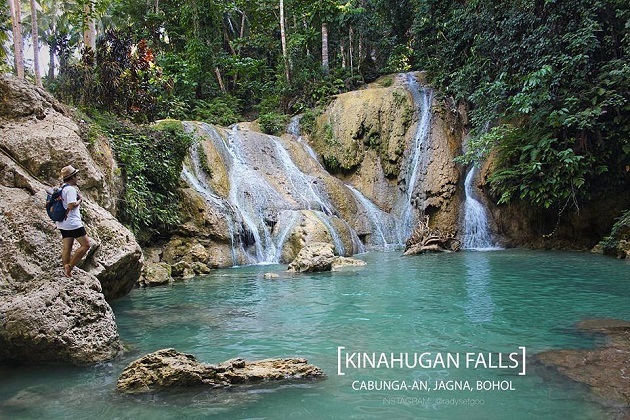 Situated on a hill at Karap-agan, the falls is only a kilometre away from Cabungaan Elementary School. 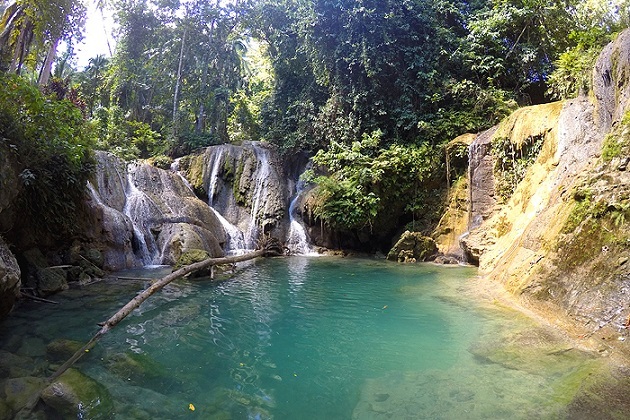 But from the Poblacion, the falls is approximately 5 kilometers away and takes about an hour and a half of leisure walking to reach it. Boctol Waterfall The Boctol Waterfall is located at Barangay Boctol. It is a beautiful falls with waters cascading over a very steep cliff with a deep basin below. The basin or natural pool reflects the blue hue of the sky above it. A cave-like aperture is at the side of the cliff near the basin with the water falling at one side of it. The opening may lead to a subterranean channel carved out by the flowing waters. 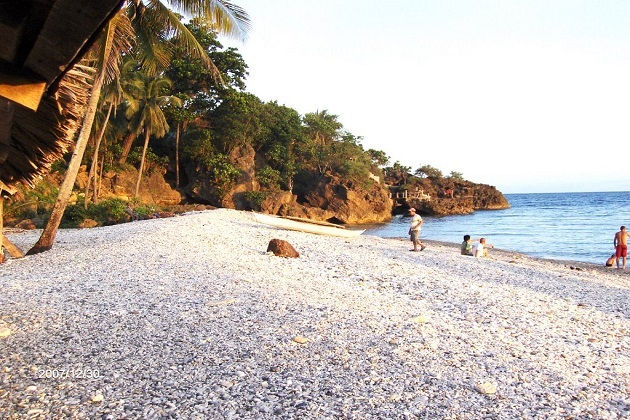 Can-uba Beach Can-uba Beach stretches forth about 400 meters starting from the boundary of Jagna and Garcia-Hernandez to the end Barangay Can-uba up to the point where there are staggered cliffs. The beach is located five kilometers from the barrio proper. One special feature of the beach is that it is non-receding and deep, may it be at ebb or low tides. 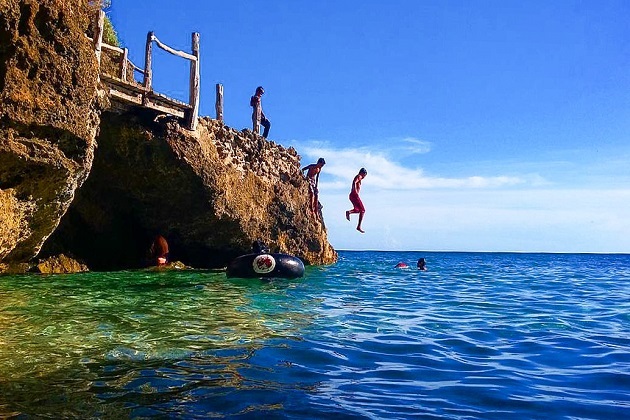 The water is crystal clear and cold and is a favourite hang-out of local folks and even of out-of-town visitors. The whole stretch of the beach is usually full of picnickers during weekends. 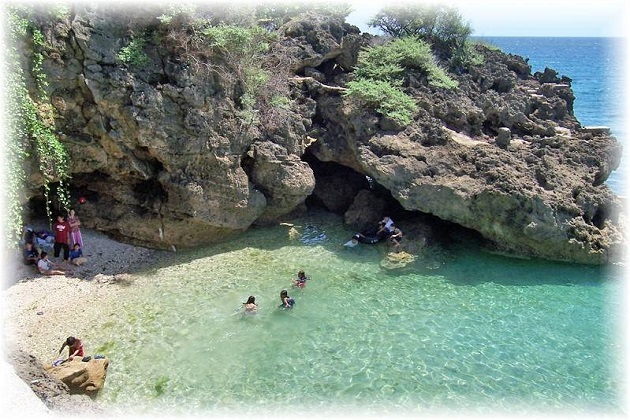 They come to enjoy and relish the cool, clear, and clean waters that Can-uba Beach offers. 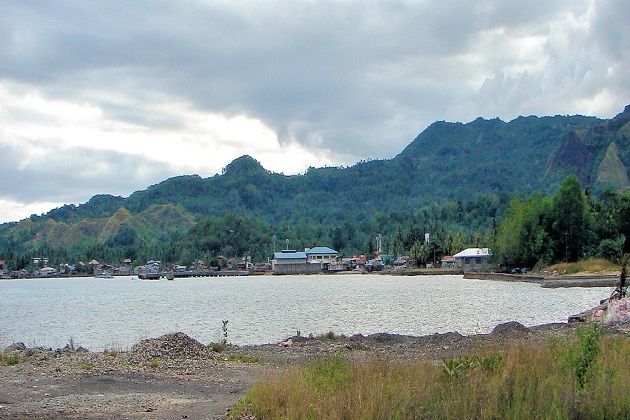 Mayana Mayana is a Barangay of Jagna which lies 17 kilometers from the town proper. With an elevation of 820 meters above sea level, the climate here is very cold. The cold climate makes it ideal for growing ornamental plants and vegetables. In fact, the place is known for its fresh cut flowers. Rice paddies formed into terraces are also a common sight in the area.